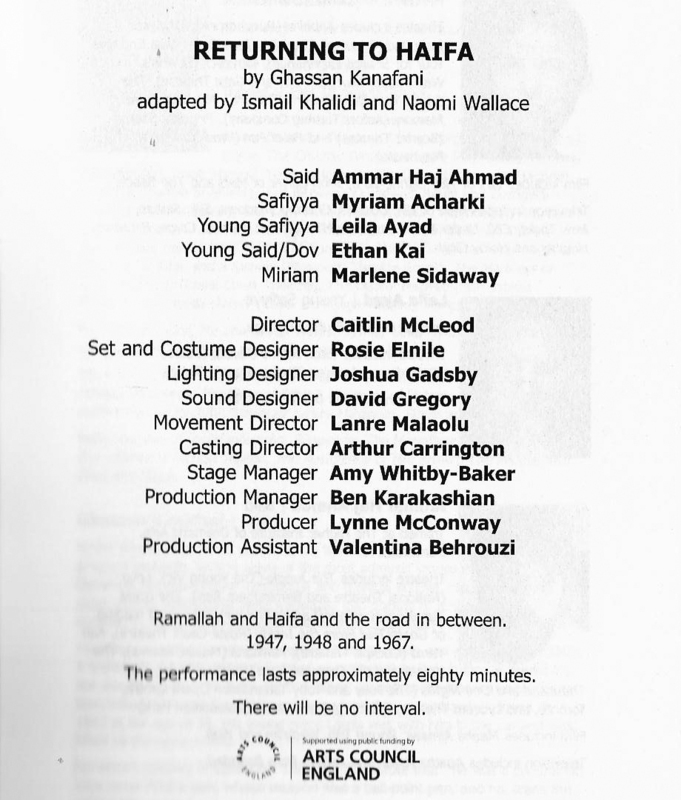 Recently I was fortunate enough to have the opportunity to watch the play ‘Return to Haifa’ which was produced by Lynne MacConway at Finborough theatre, London. 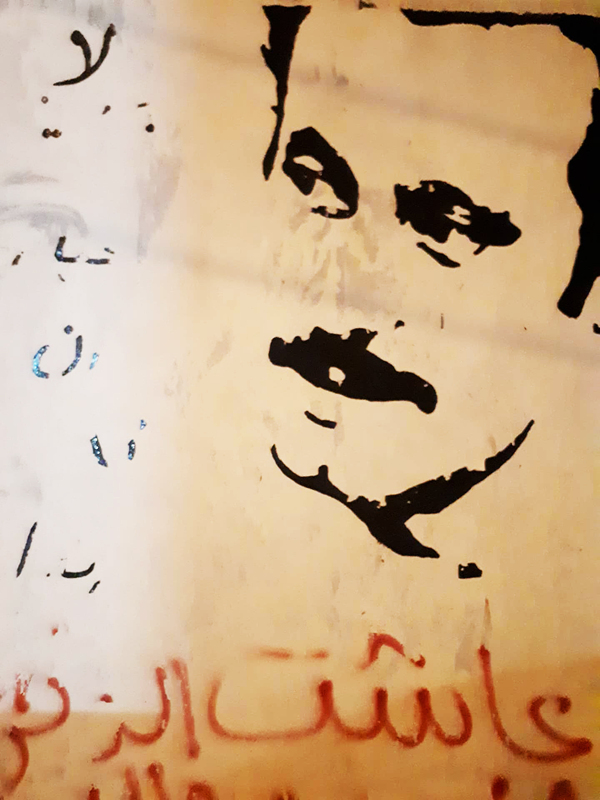 This controversial work is based on a novel by Ghassan Kanafani. To understand the controversy it is important to comprehend the extraordinary life of the author. Kanafani was born in Acre in 1936 which made him just 12 years old when he experienced the traumatic forced displacement of Nakba (the catastrophy) along with 750,000 Palestinians. 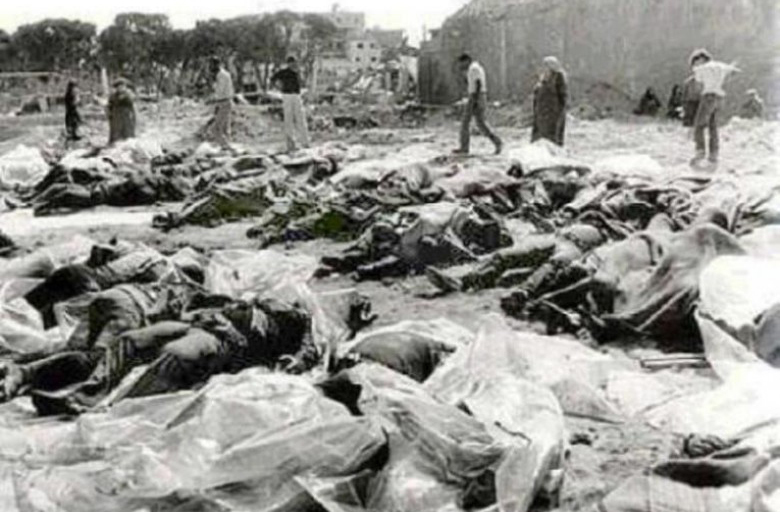 The shocking dispossession of his homeland and subsequent diaspora became the material for his considerable output as a writer, journalist and spokesperson for the Popular Front for the Liberation of Palestine (PFLP). As a Marxist, his work shaped the Political views of a generation of Palestinians and continues to be revered to this day. At the entrance of Dheisheh refugee camp south of Bethlehem there is, as one resident described it, a ‘shrine’ dedicated to him. He remains a hero to the ‘oppressed masses’. Hardly surprising as his short but hugely productive life was brutally curtailed in 1972 when he was ruthlessly assassinated by Mossad. However his writing was not destroyed and his spirit in his work continues to inspire. The couple are residents of Ramallah on the West Bank. At present a Palestinian from the West Bank needs a permit to pass through an Israeli checkpoint and to circumvent the wall into what was his own country. It is extremely difficult to obtain a permit and it may be revoked arbitrarily at any time. For example after a Palestinian man in the West Bank allegedly killed two Israeli soldiers in a car ramming, the government of Israel decided on an act of collective punishment and revoked 100 work permits belonging to members of his family. (Haaretz March 16 2018) While Israeli soldiers have open access to all areas of the West Bank. 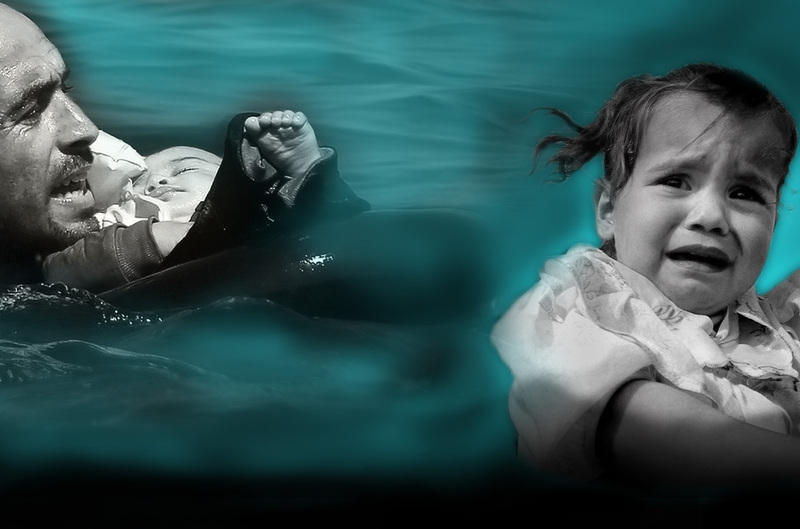 It is also revealed that Said and Safiyya left behind their 5 month old son in Haifa. When they reach their former home they discover that their child Khaldun was taken in and cared for by Miriam the resident of their former home. Miriam is a kind elderly lady who tells the couple that she is a holocaust survivor who came to Palestine in 1948 from Poland. Not knowing the name of the infant Khaldun she names him Dov. On meeting his biological parents Dov rejects them. He tells them that he only recognizes Miriam as his mother and that he is an Israeli. Let me reassure readers here that there has been no documented case of a Palestinian refugee forgetting a child behind during the Nakba. Dov is an allegory. Kanafani is telling his audience Israeli or Palestinian there is no difference between human beings. It is nurture that makes us who we are. This is also consistent with the Marxist Universalist view of the world. Dov is also probably a metaphor for the land that he believes the Palestinians were too quick to abandon. Said, the character who I feel Kanafani is speaking to the audience through, describes this situation. Literally saying the Palestinians are weak and the Israelis are strong and the current situation is a result of these circumstances. At the end of Kanafani’s emotional and powerful tale, he warns that there can be no peace without a just resolution. Sadly almost half a century has passed since Kanafani wrote his novel and still there has been no resolution and as he warned no peace. I had an opportunity to ask the Director, Lynne MacConway, why the play was canceled after being commissioned by the New York Public Theatre. She told me that some felt that Kanafani should not be given a platform because he had been a member of the PFLP which they considered a terrorist organization. I would like to note here that the French felt the same way about the Algerian National Liberation Front and that the USA and Israel had also viewed Palestinian President Mahmoud Abbas’s Fatah faction of the PLO in the same way. Looking around at the audience I was filled with a positive feeling as it was so diverse and no different than the people you would see on a crowded Tube during a commute to work. I was especially pleased when I heard the couple seated behind me were Israeli. I was happy to know that they had come to hear a story told from a Palestinian viewpoint. I started up a brief friendly conversation with them. I asked them their opinion of the play and on learning I was Palestinian they were interested in hearing my perspective as well.